Interaction with guests- I will be available by phone / email / message all the time. - If I can, I will personally meet you or call you personally but to present you the introduction of what will be an incredible stay for you and yours. 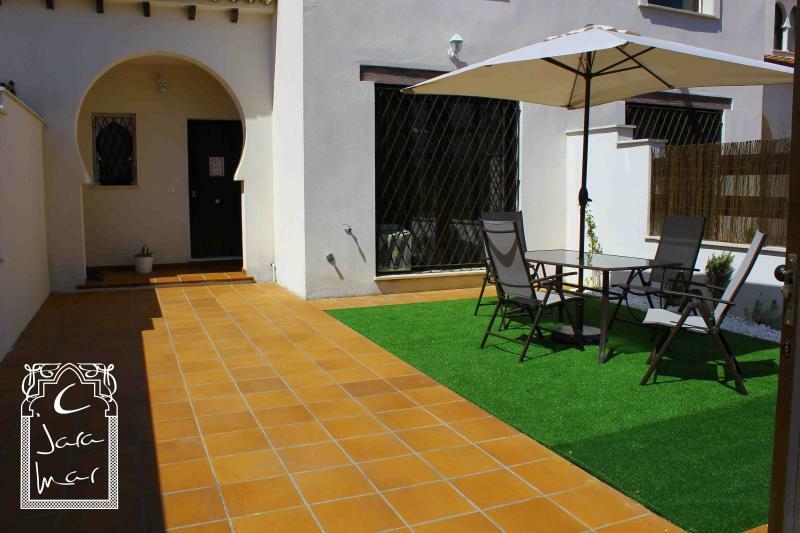 It is very convenient to have car to get around but the town has very cheap taxis or buses. 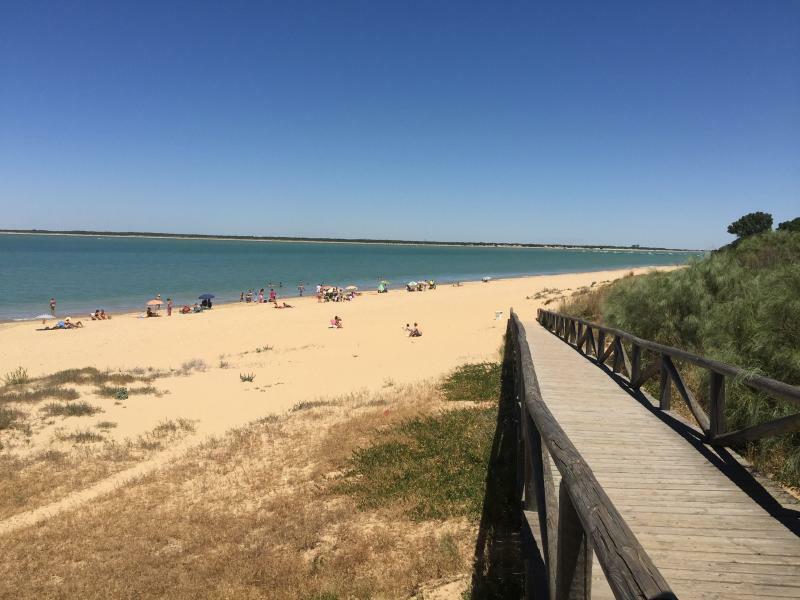 To reach Sanlúcar you can do well by bus or taxi or even by train / plane. The latter you could do it by going to Jerez de la Frontera and then take a taxi / rental car to Sanlúcar.